Sabrina School got some pets. 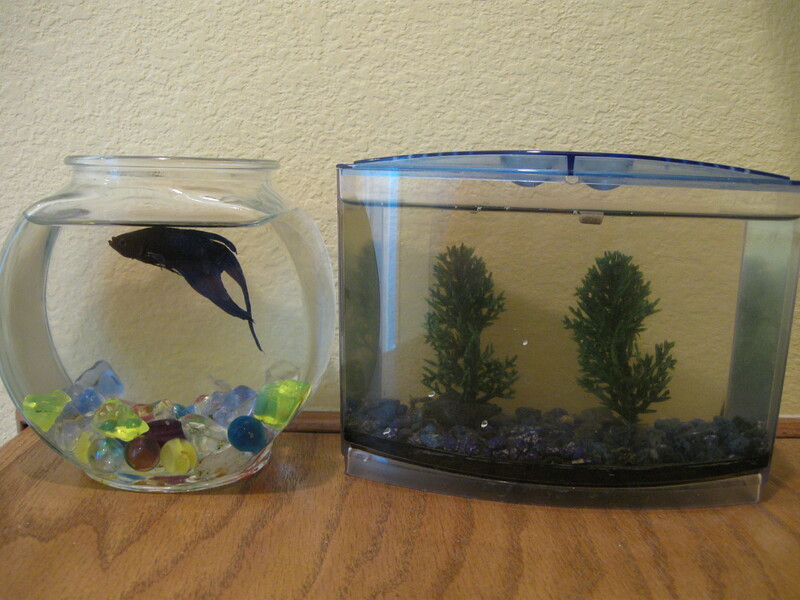 A friend of mine wanted to give her beta fish and two frogs away so we got them! Luke named the fish, Slippy Joe, Isabel named the fat girl frog, Tetra, and Sylvia named the skinny boy frog, Marcus.